Home › About Us › Patient Safety Awareness Week is Here! Patient Safety Awareness Week is Here! March 11-17, 2018 is Patient Safety Awareness Week. This special event helps bring awareness to issues in patient safety. 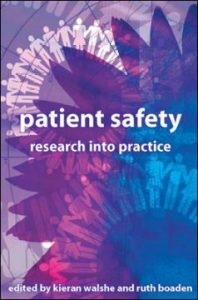 Patient safety is not only relevant to healthcare providers, but includes the general public as well, since we are all patients at some point in time. 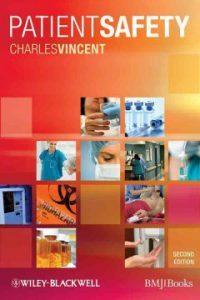 The Stony Brook Health Sciences Library has the following books available. As always, if you need any further research assistance, please feel free to contact one of our helpful reference librarians!